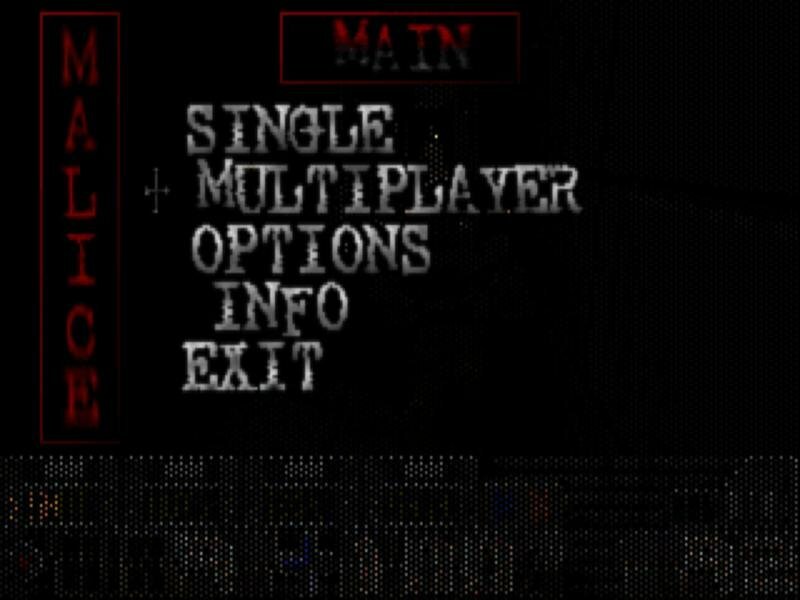 Malice is a bit of an oddity. 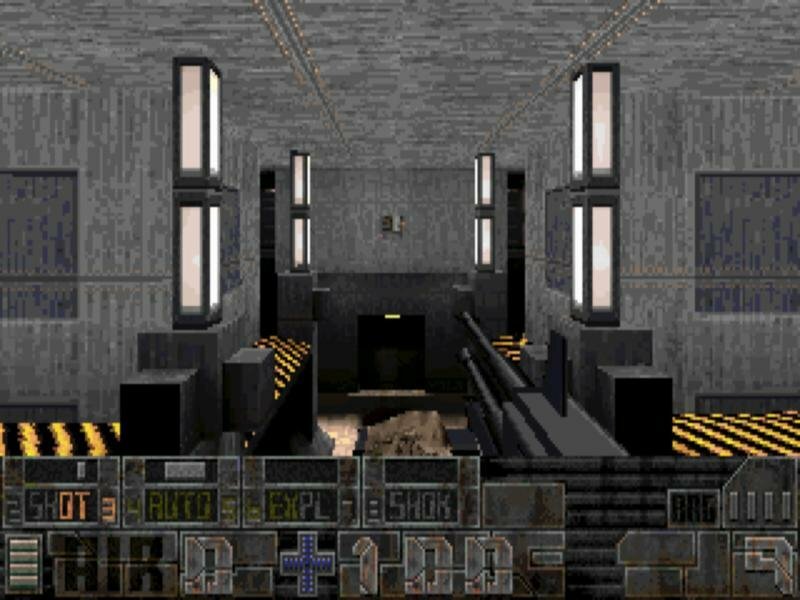 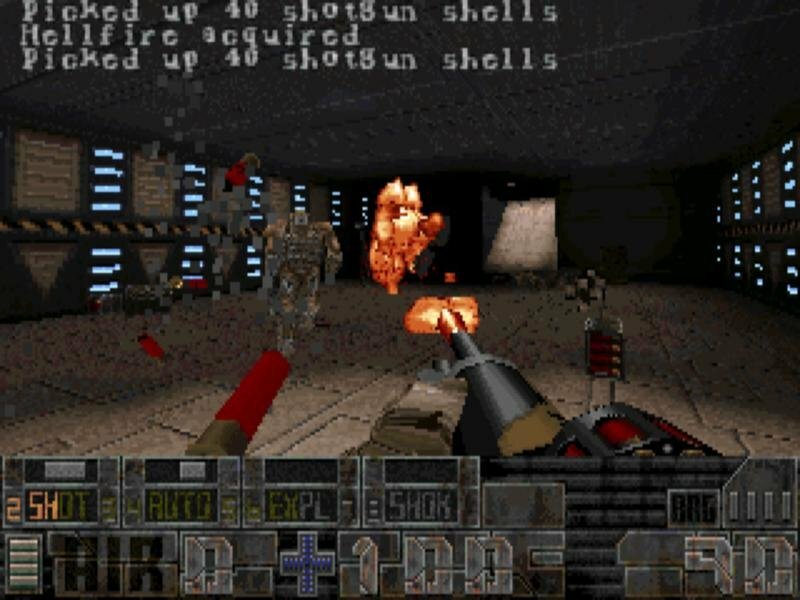 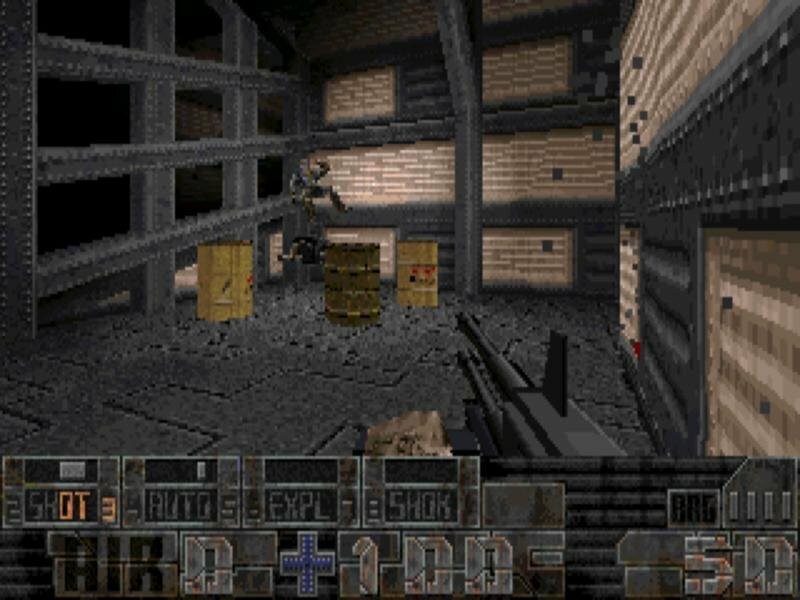 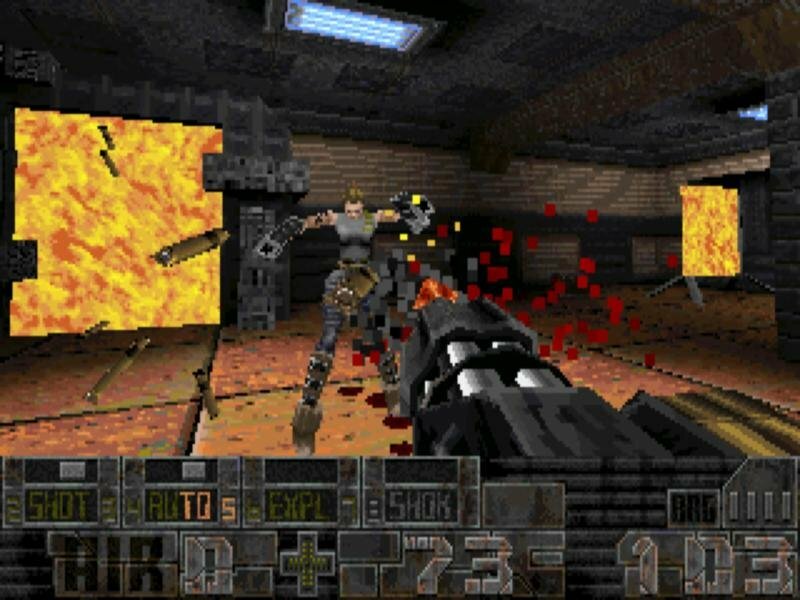 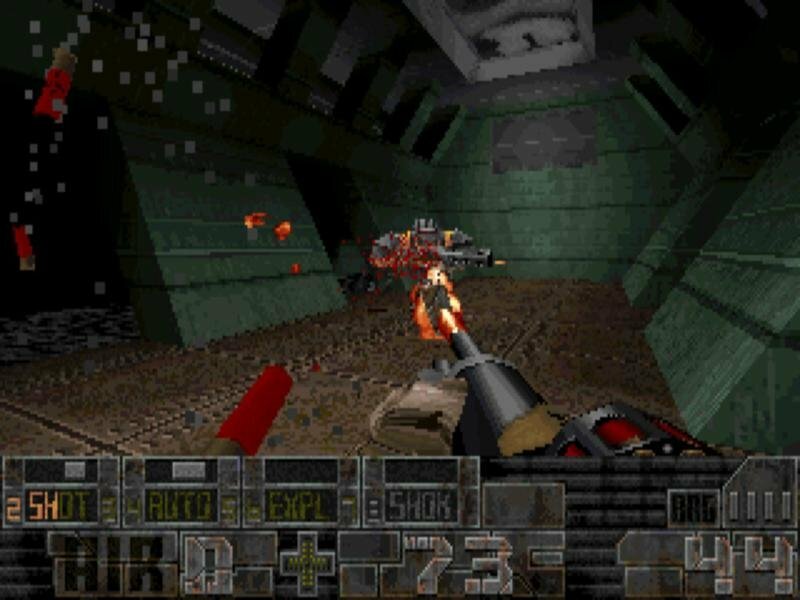 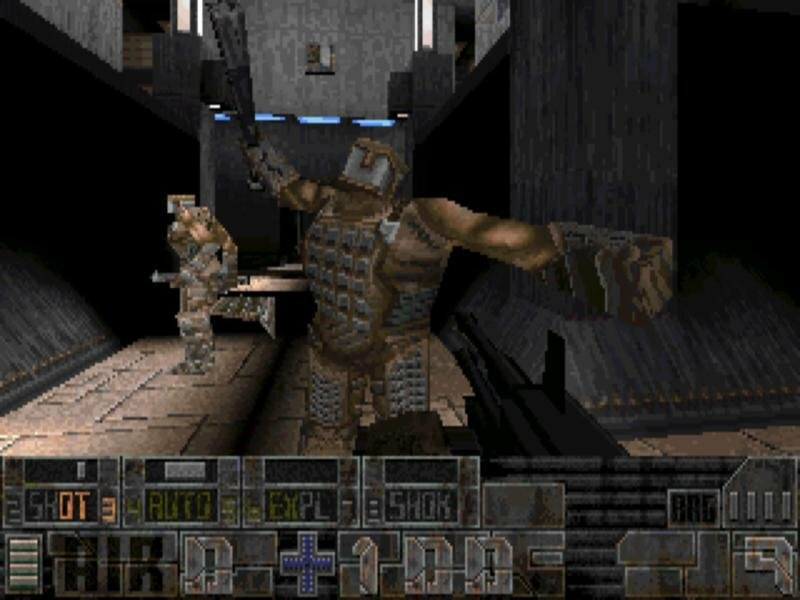 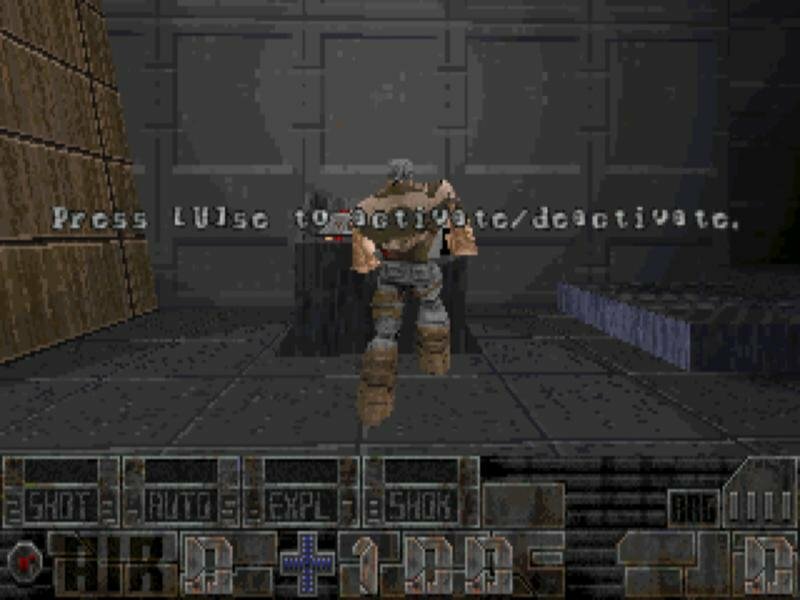 It requires you to have the original Quake installed, uses the same engine, but has nothing in common with that game universe. 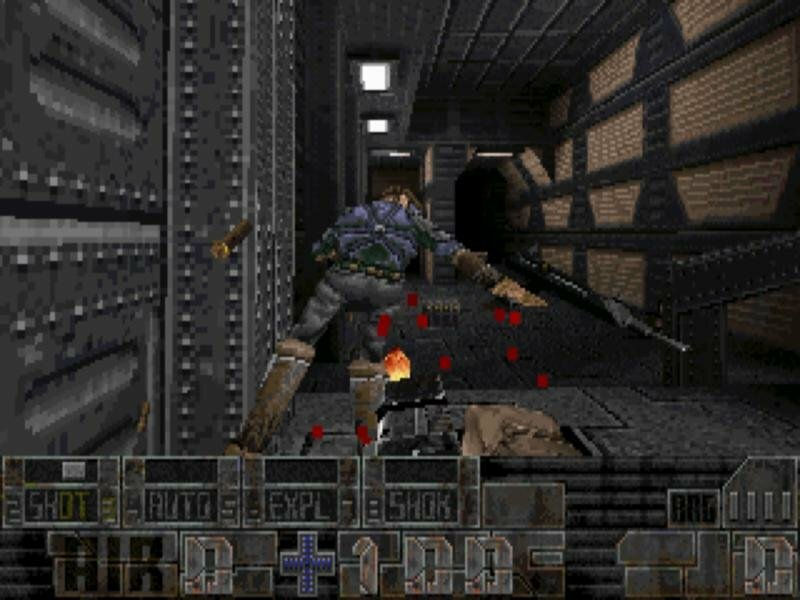 Malice has its own story, weapons and monster roster, all centered on providing an action-packed, run and gun singleplayer. 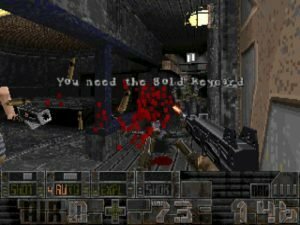 And while some of the action will definitely remind you of Quake, Malice has enough cyberpunk grit to earn its own stripes as a completely new game. 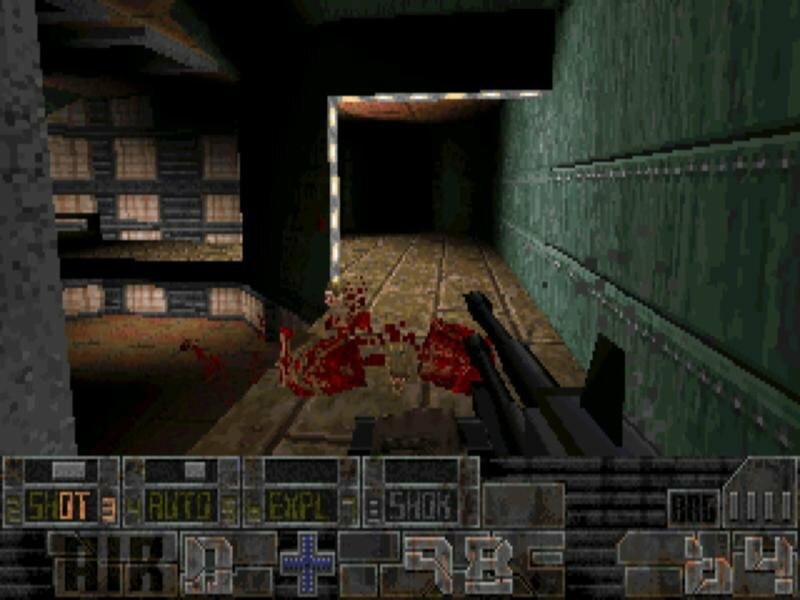 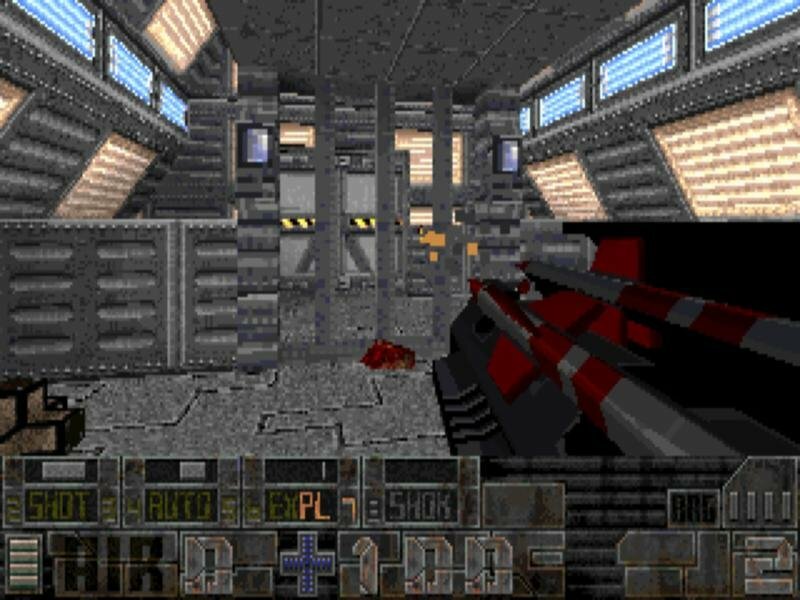 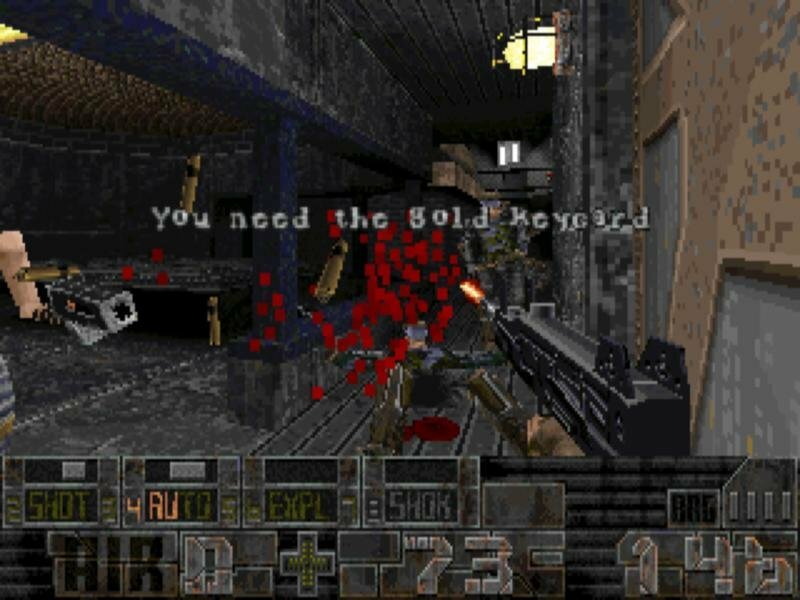 Almost everything about Malice is improved over Quake – the locations have a nice sci-fi theme, the monster AI seems mildly improved and the weapons are more realistic, requiring periodic reloads after spending each mag. 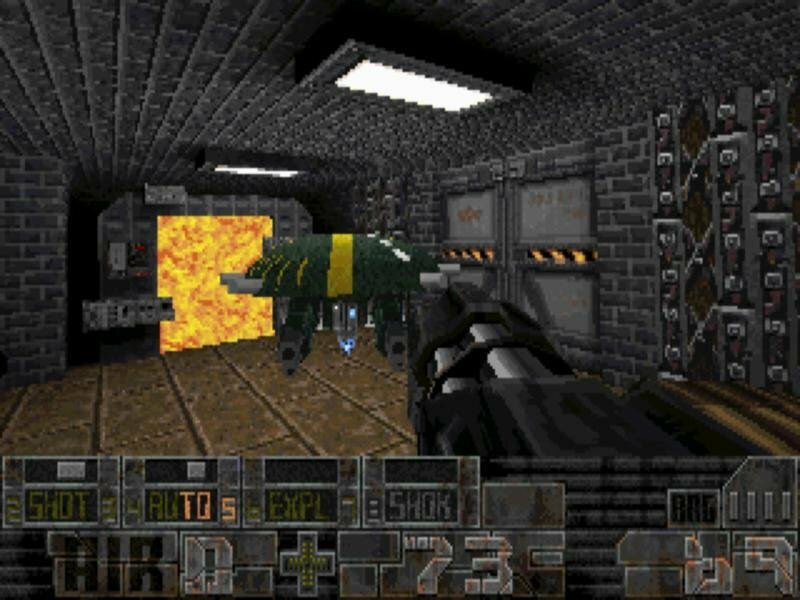 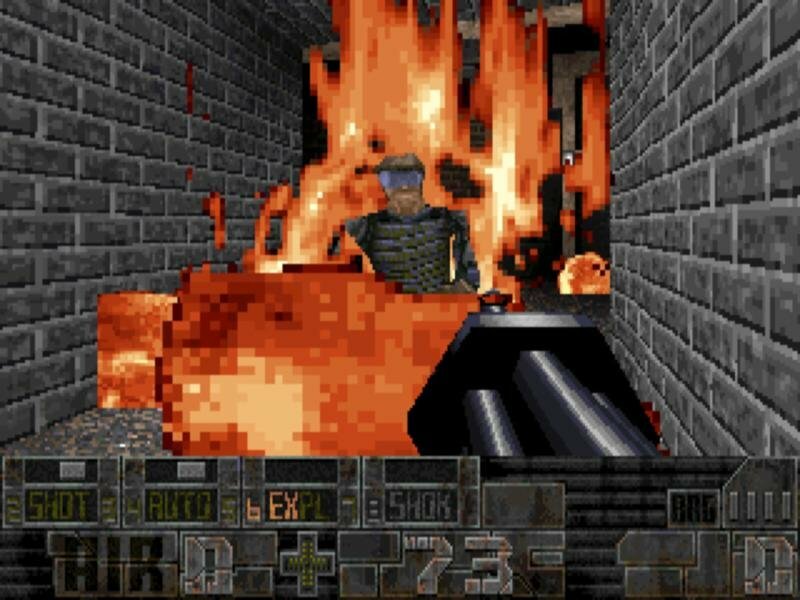 Other modifications include things like movable crates, exploding walls and lights, a parachute, a hoverboard, mini-submarine and a spying probe, all of which add nicely to the game. 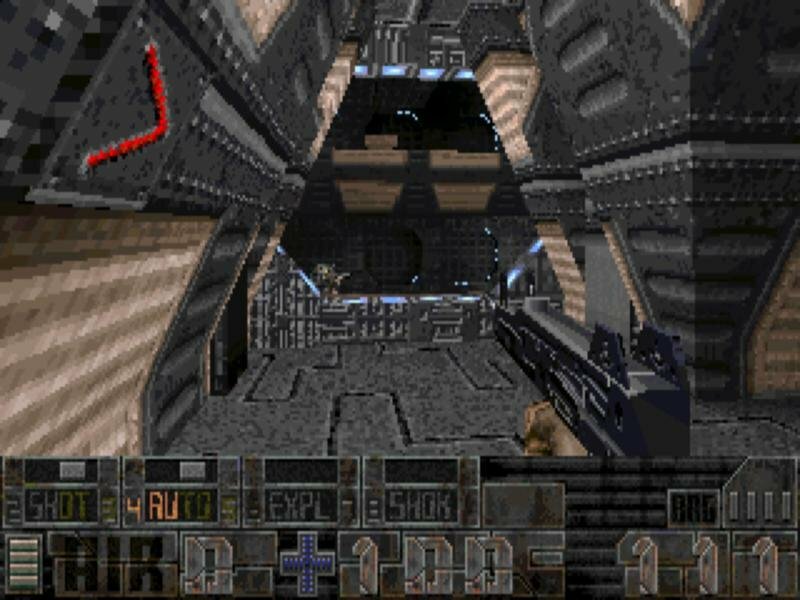 There’s also a throwaway third-person camera – you’ll never use it, but they were kind enough to include it. 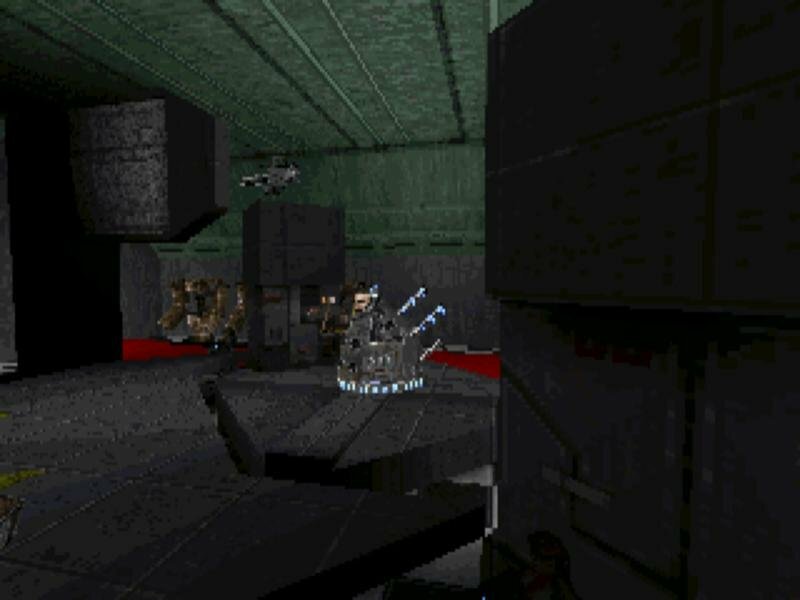 The main problem with Malice is the overall level design. 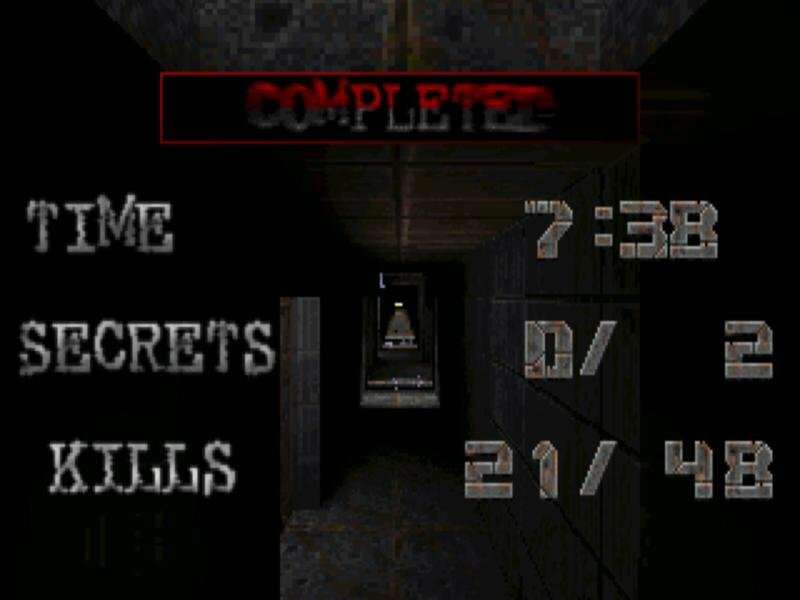 The eighteen levels are well-done on the whole, but often the solutions to getting through lie within a messy and often remarkably obscure assortment of switches and teleportation spots. 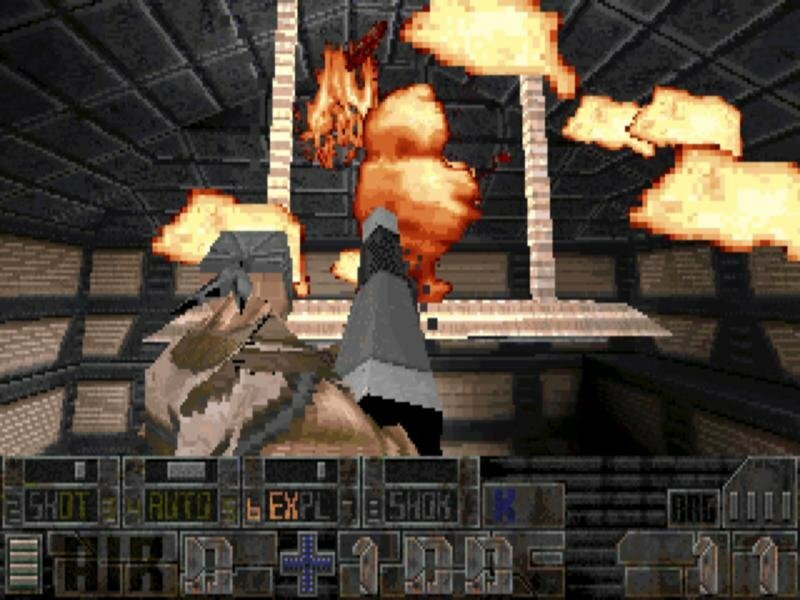 However, if you want more Quake action, Malice will keep you busy. 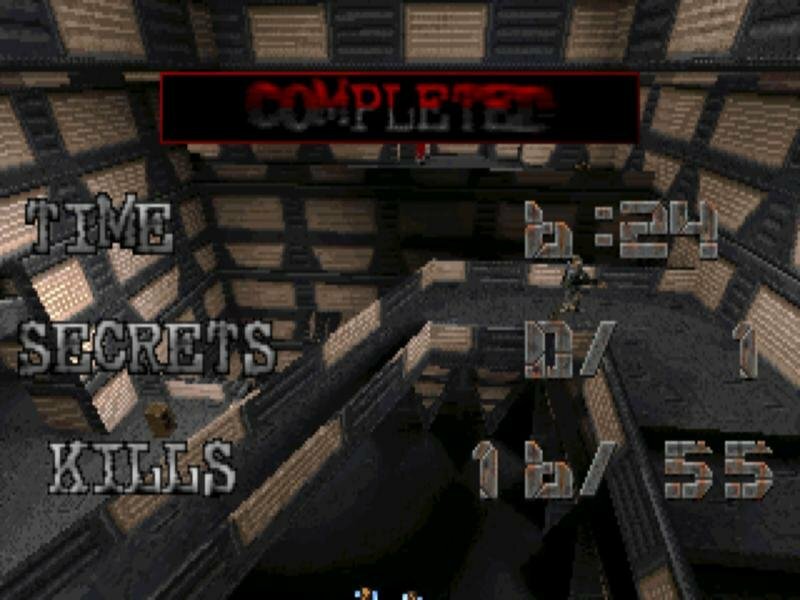 It would have been better if the puzzles were less convoluted and the enemy placement were more balanced, but it’s a decent attempt at creating a shooter around an aging game engine.